You'll be £36.00 closer to your next £10.00 credit when you purchase Empire State. What's this? 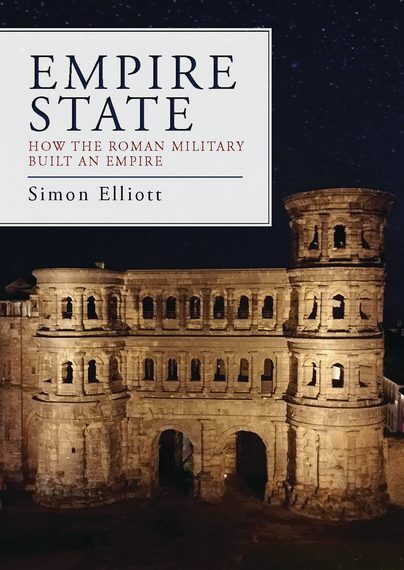 The role of the Roman military in the running of industry across the Roman Empire is examined, particularly the mining and quarrying industries but also others. They also took part in agriculture, administered and policed the Empire, provided a firefighting resource and organised games in the arena.